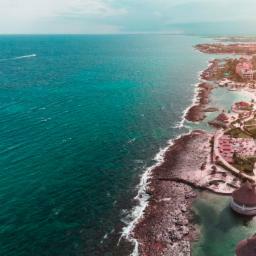 Akumal is a small Mexican town located between Playa del Carmen and Tulum on the Yucatan Peninsula. 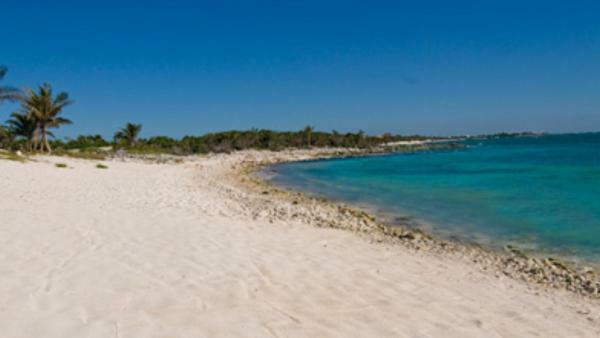 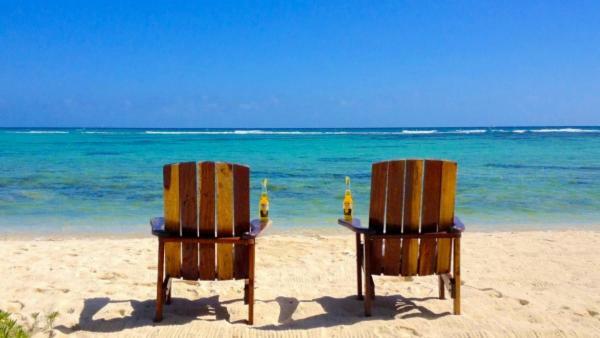 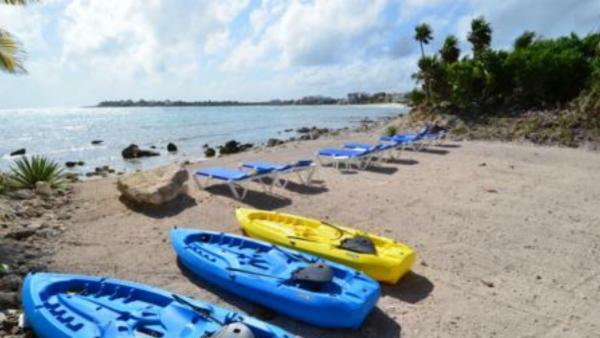 It is in the heart of the Riviera Maya, 23 miles from Playa del Carmen and about one hour south of Cancun, What makes Akumal stand out among its better known neighbors is its spectacular bay with clear waters and rivers running underground. 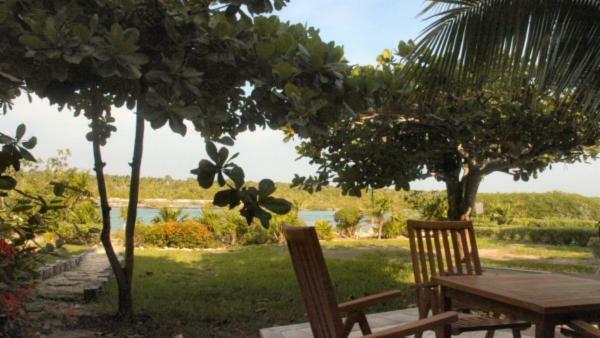 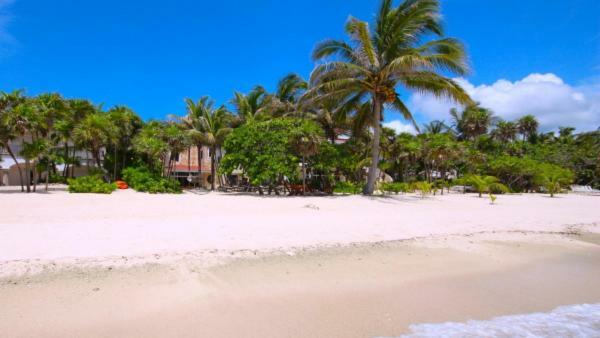 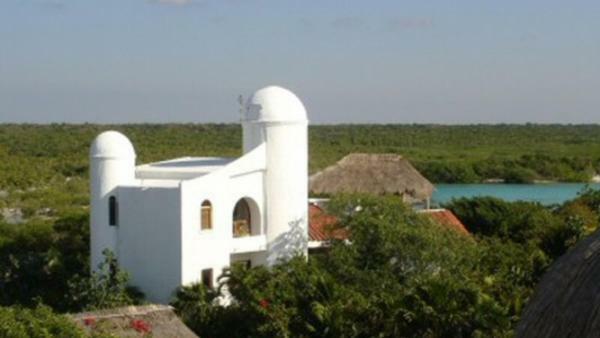 It is one of the most peaceful places in the Riviera Maya for those interested in reconnecting with nature in the forms of a shallow bay with a secluded beach and a nearby reef. 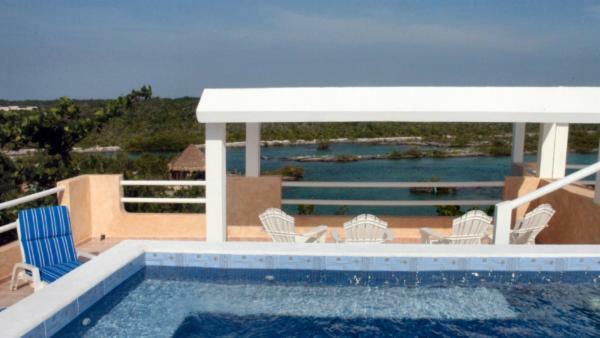 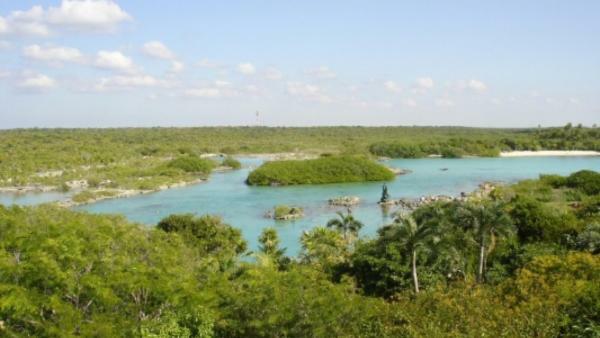 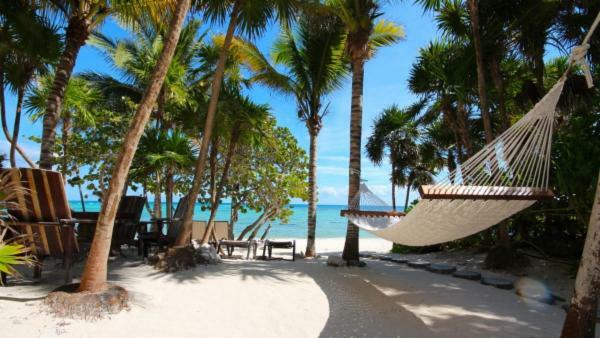 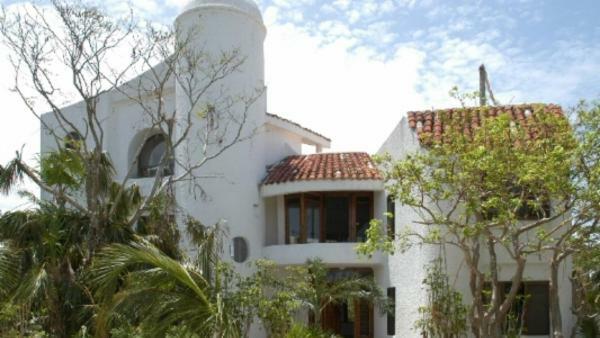 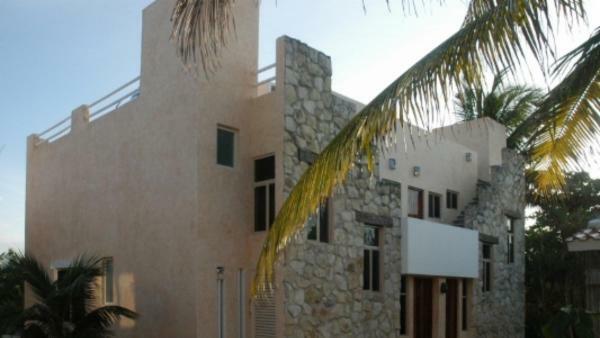 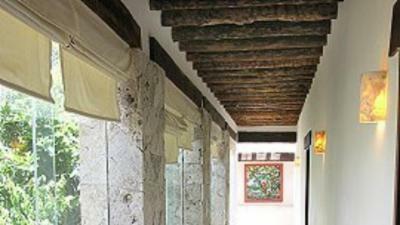 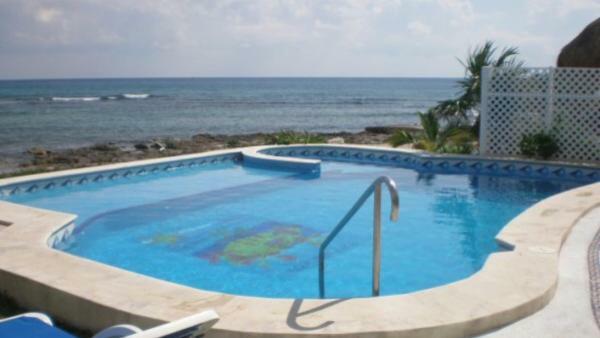 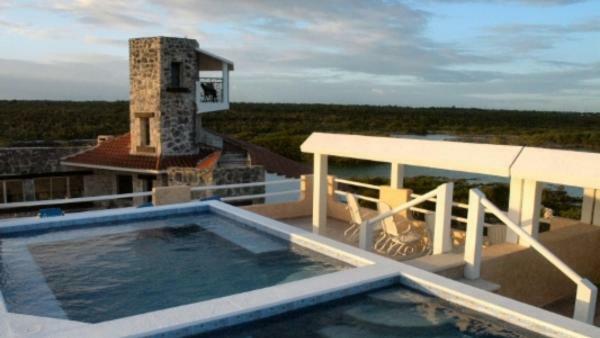 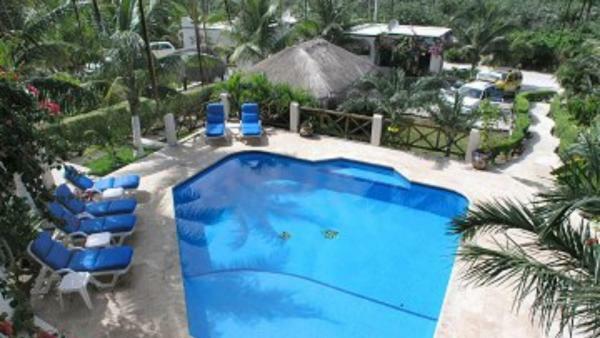 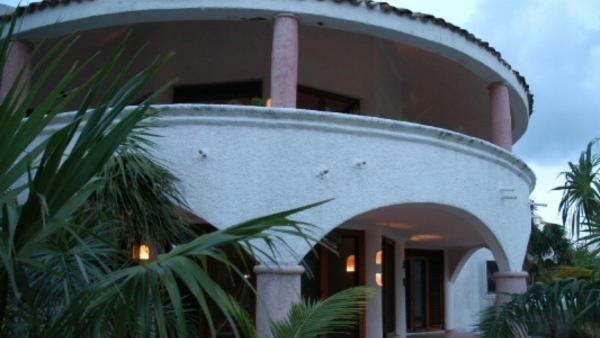 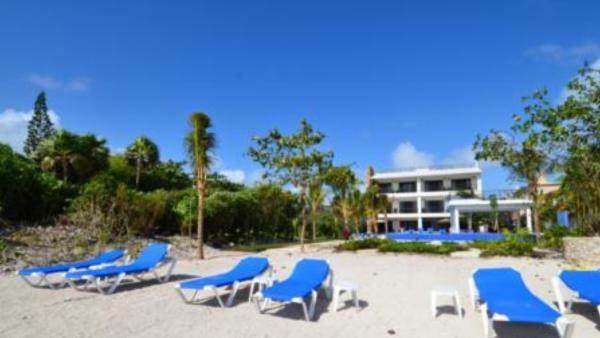 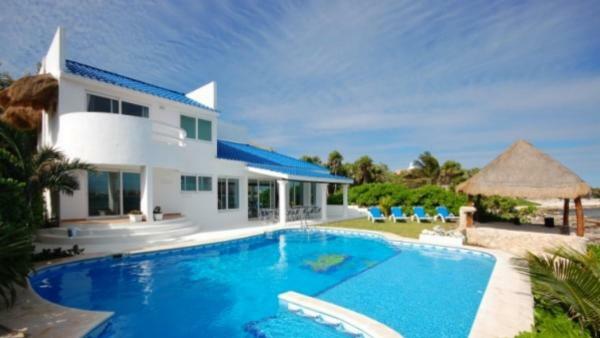 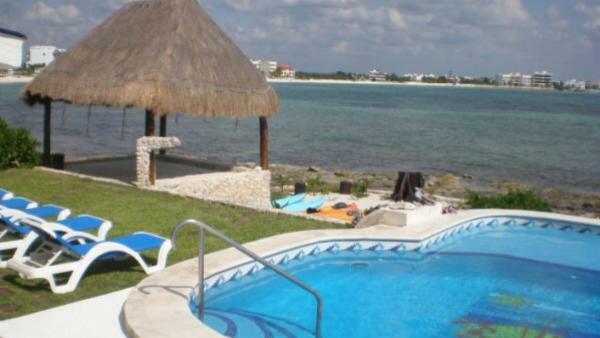 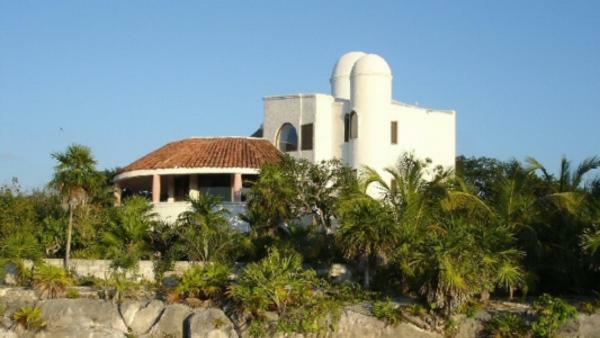 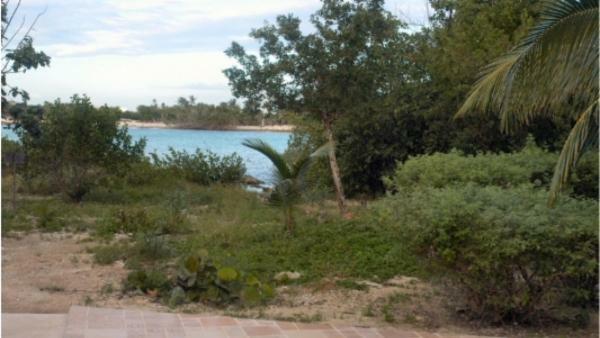 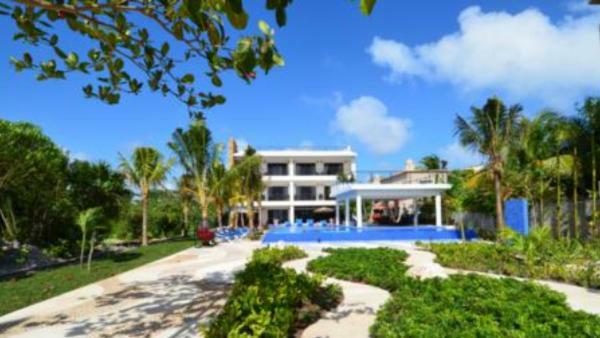 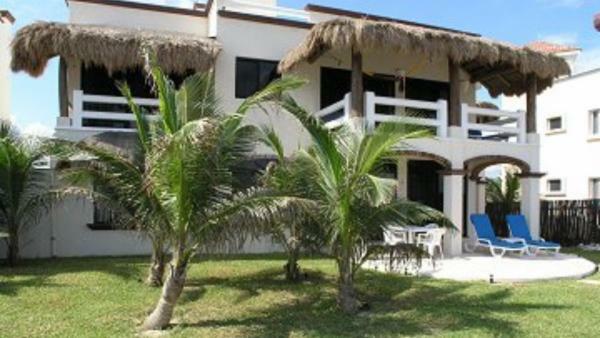 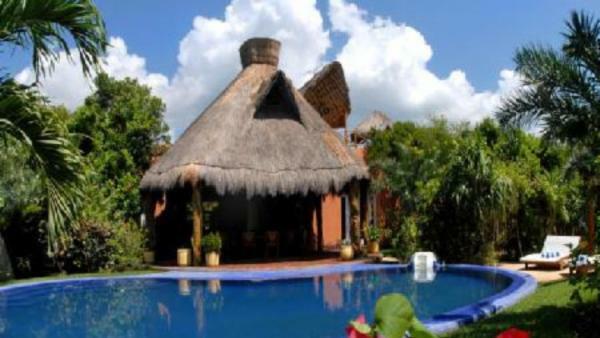 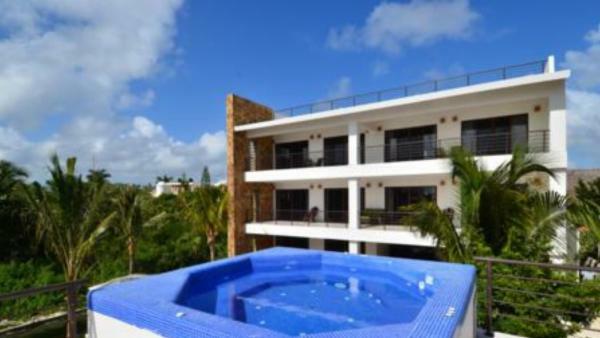 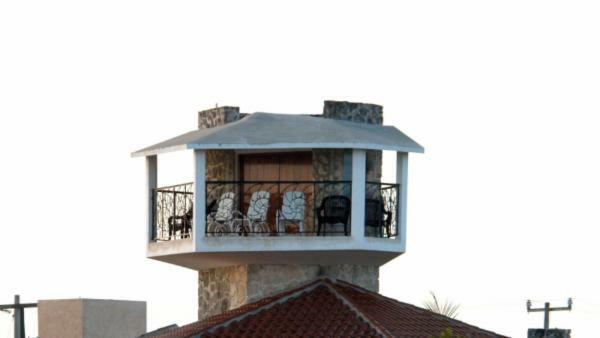 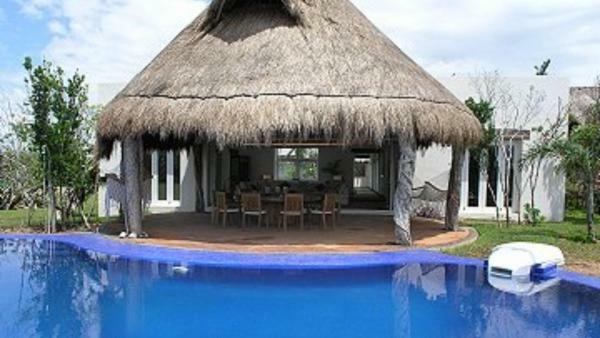 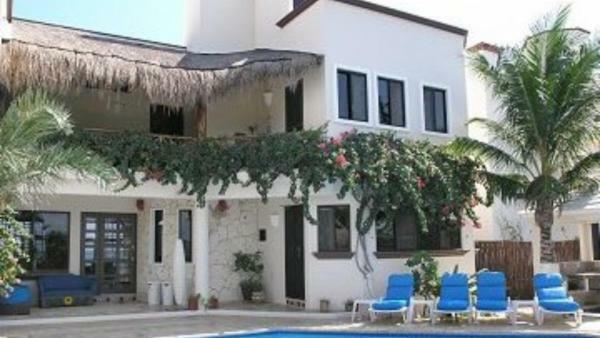 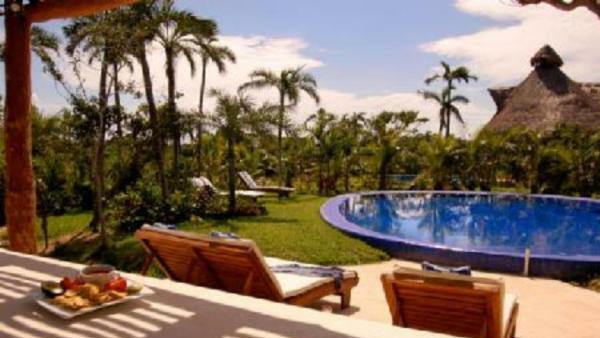 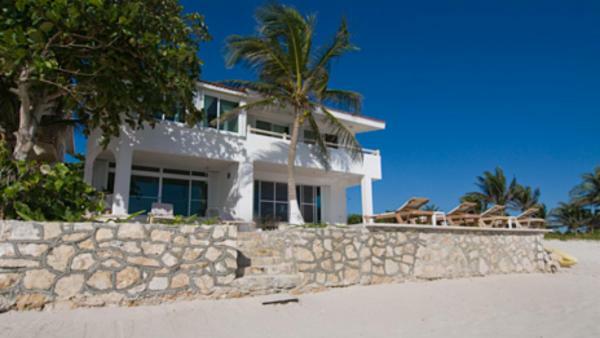 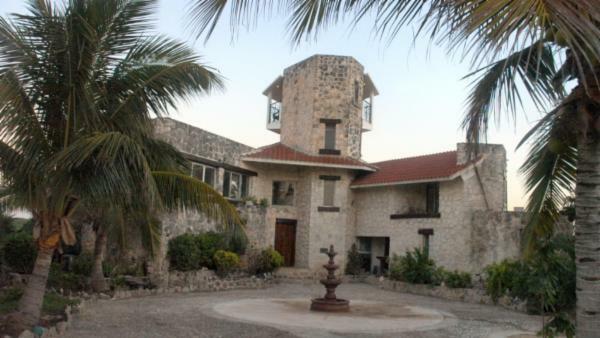 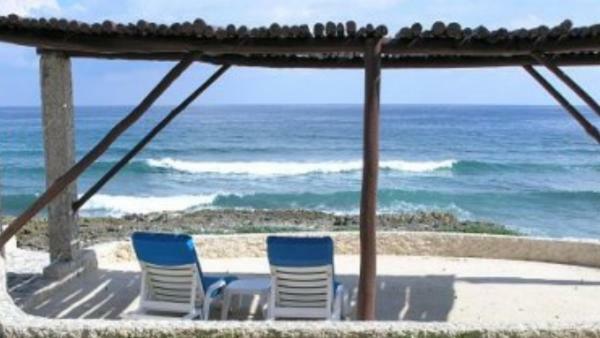 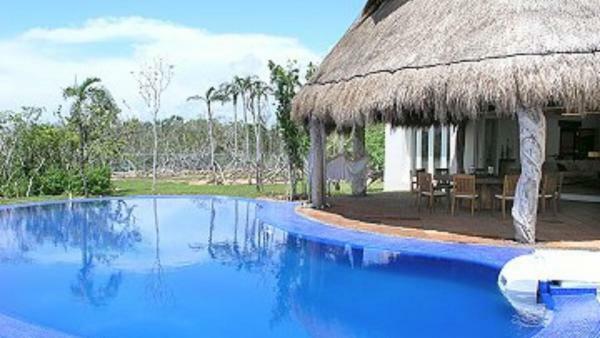 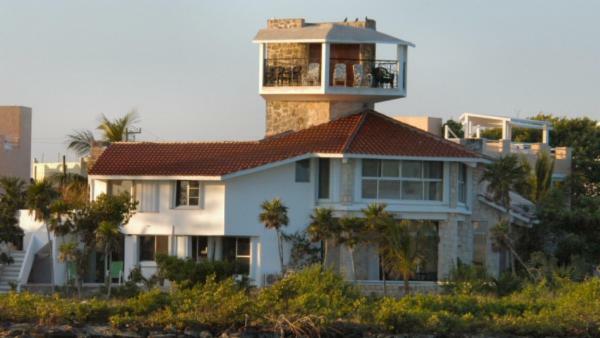 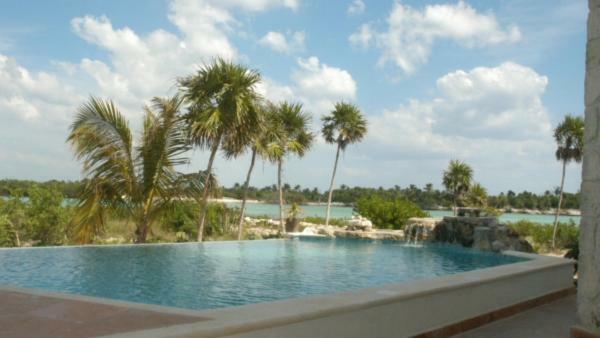 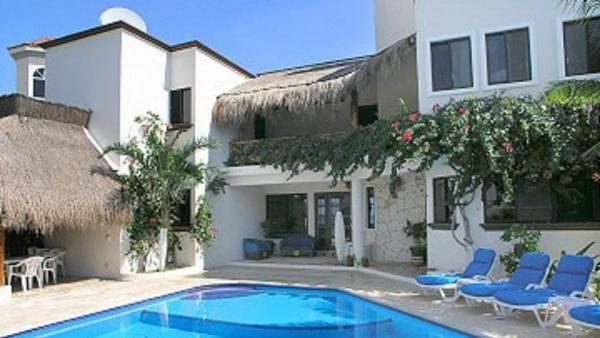 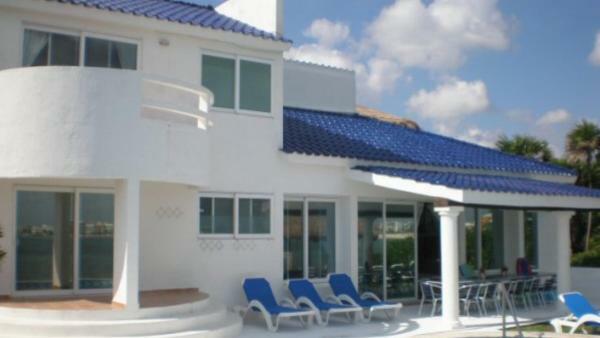 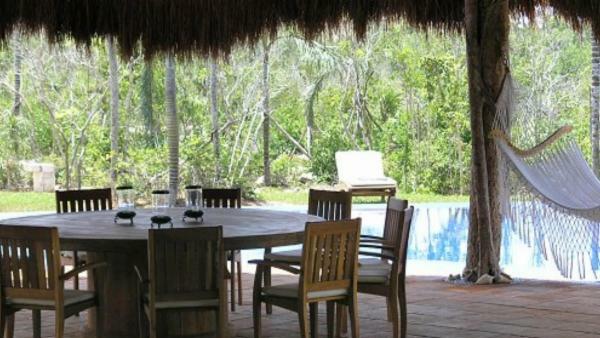 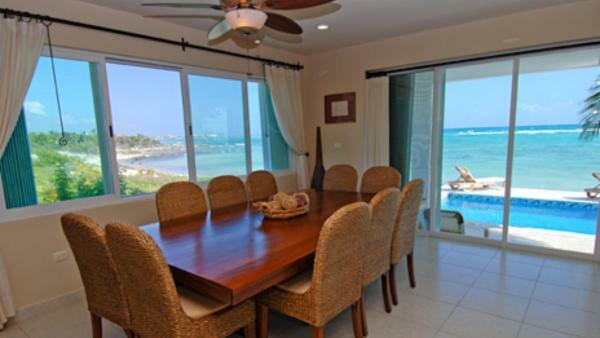 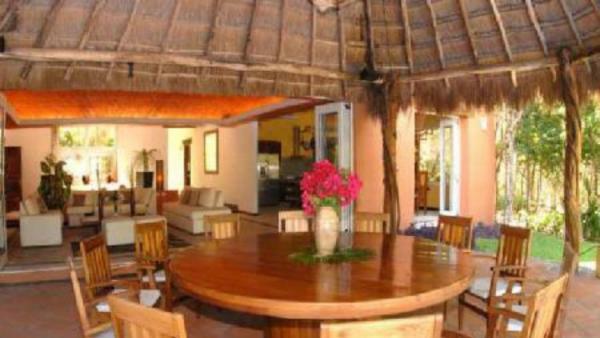 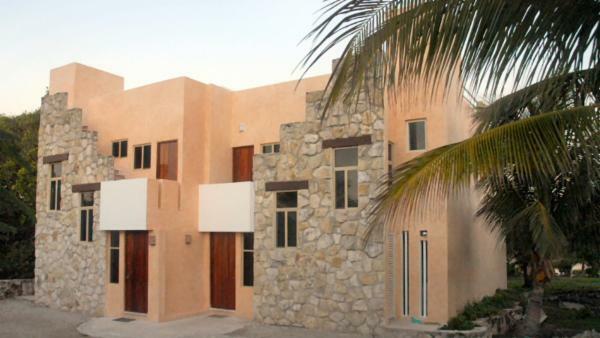 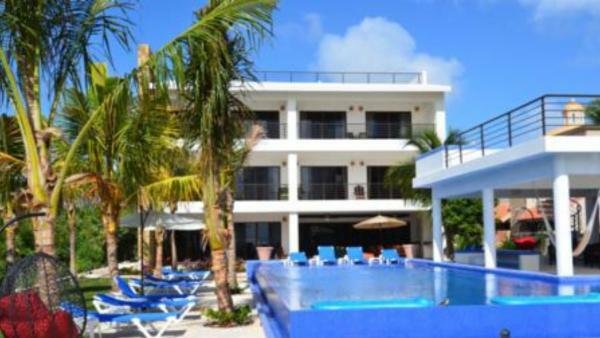 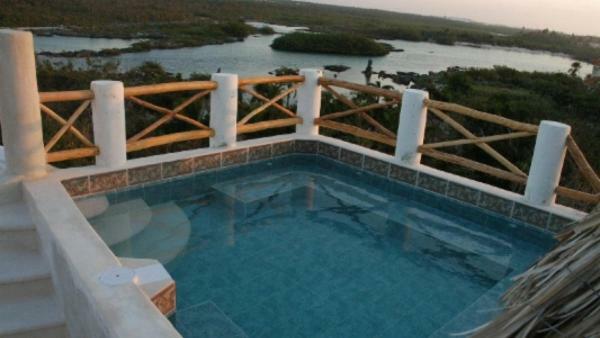 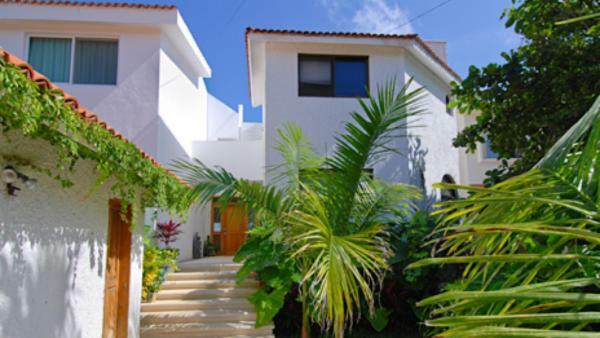 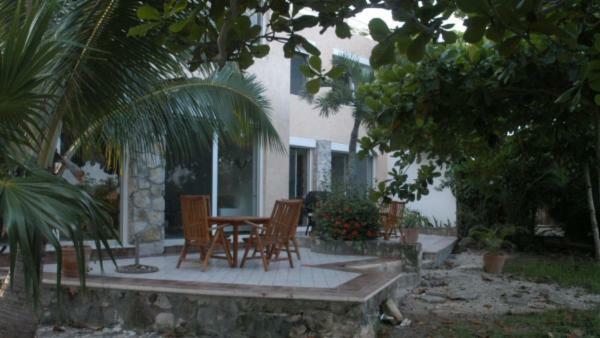 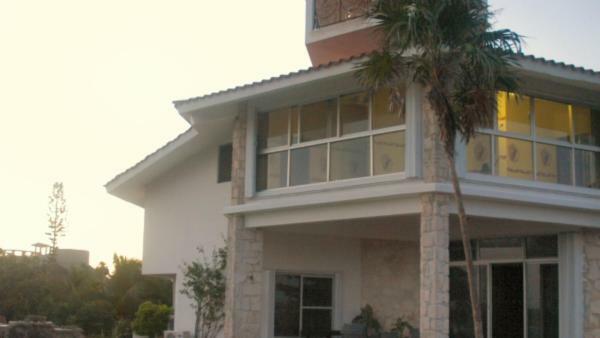 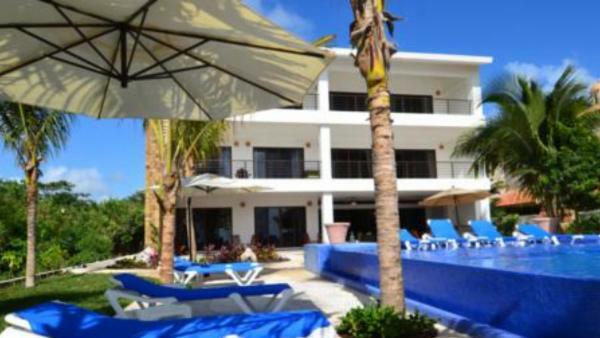 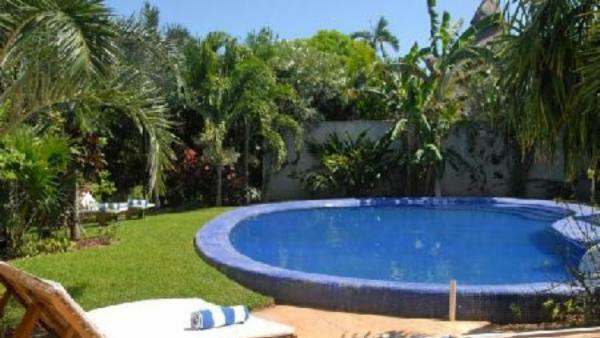 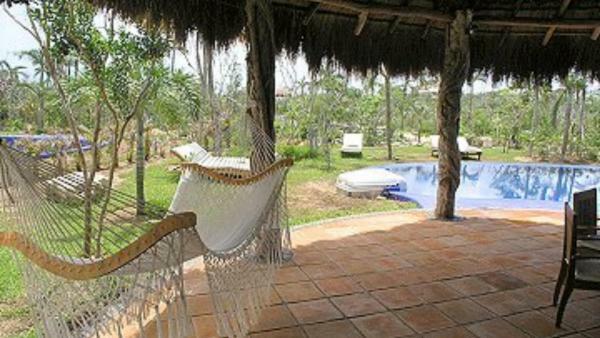 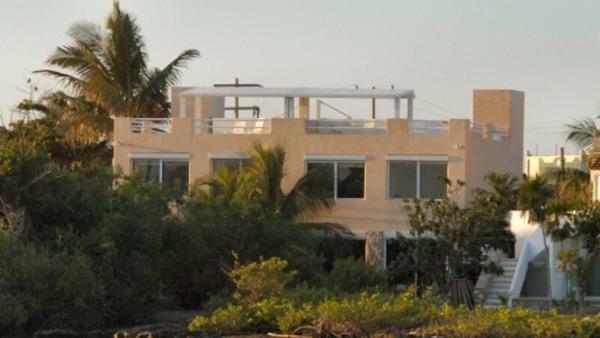 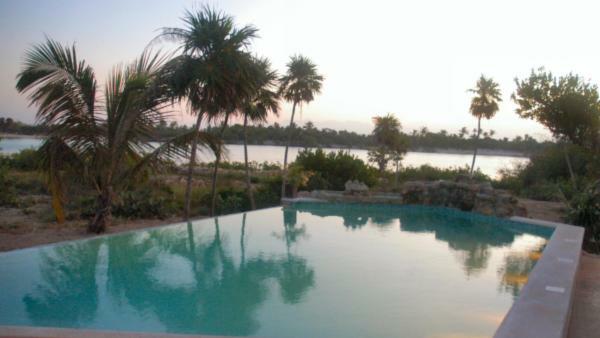 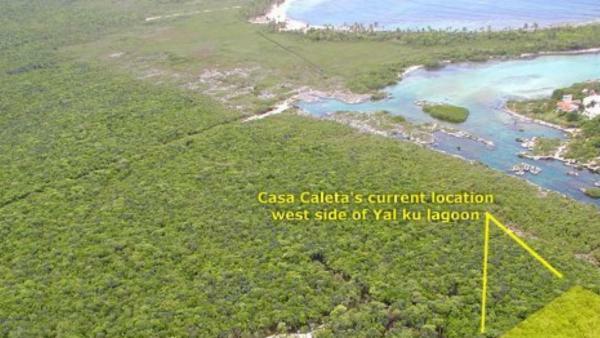 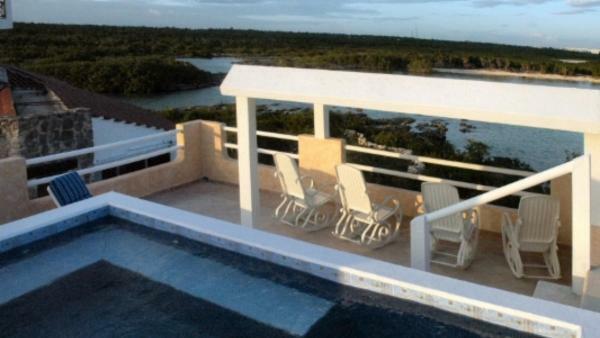 Our large selection of luxury vacation homes in Akumal is sure to satisfy our most discerning of clients. 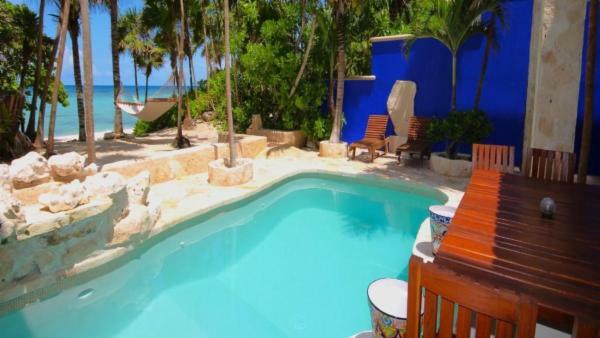 We can easily accommodate anything from a cozy romantic or family getaway in a 2-bedroom, 2-bath luxury villa all the way to to a destination wedding party of corporate retreat in an estate with 13 bedrooms and 17 baths. 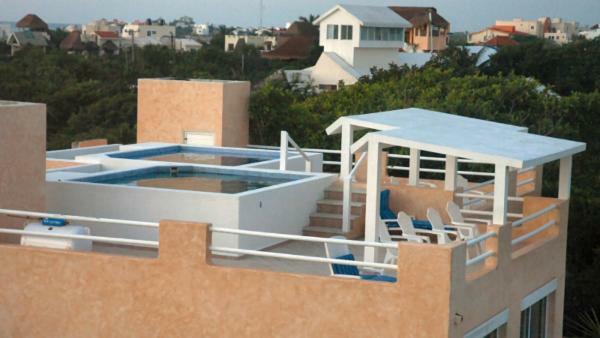 Our luxury properties in Akumal are set apart by their extravagant amenities. 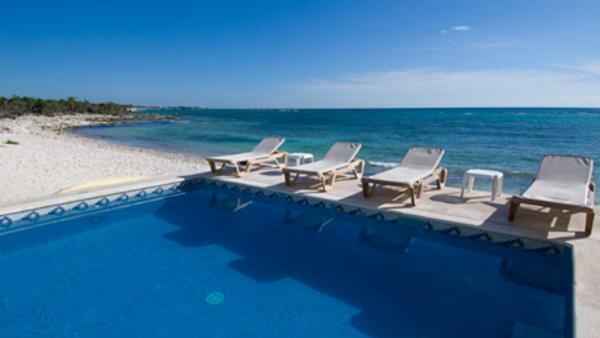 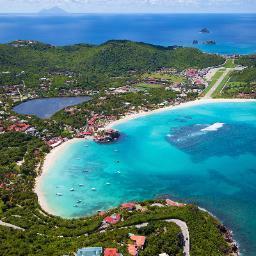 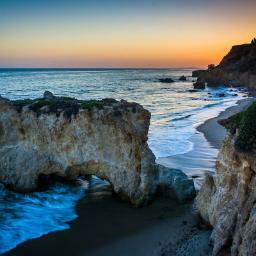 Expect beautiful sea views, private pools, palapas, hot tubs, teak lounge furniture and outdoor dining facilities. 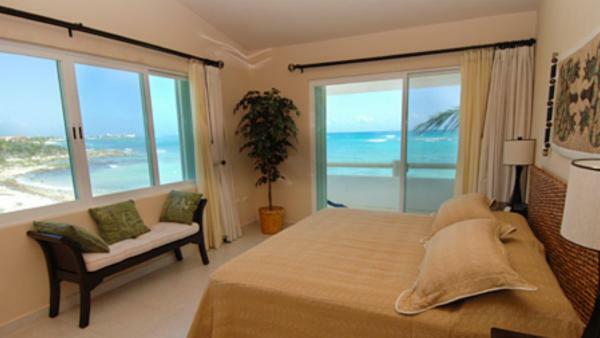 Our luxury villas feature impeccable interiors with the finest of materials and workmanship. 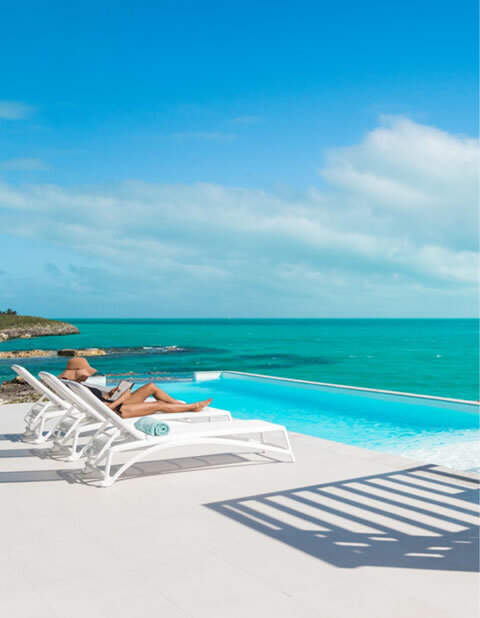 Experience sweeping salons with an abundance of comfortable furniture, state-of-the-art electronics, grand dining rooms to accommodate large groups, kitchens with high-end appliances and all of the latest innovations and bedroom sanctuaries, with lounging areas and private baths with Jacuzzi tubs and oversized showers. 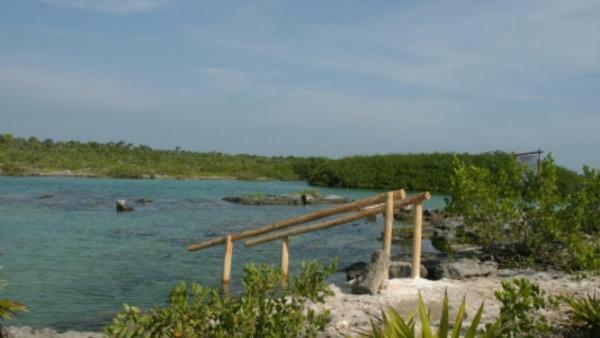 Some of the most popular experiences in the Akumel area include touring nearby ruins in Tulum, snorkeling in the cenotes and visiting the stunning nearby beaches. 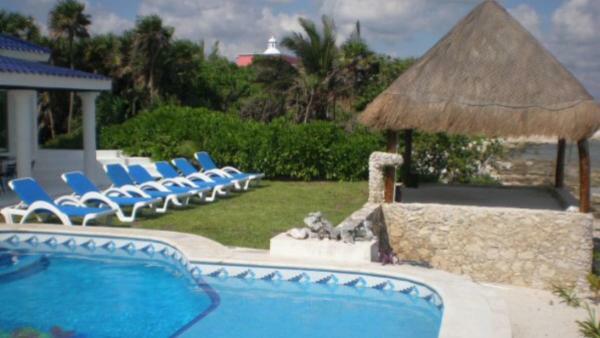 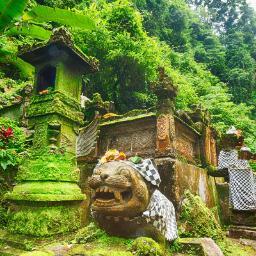 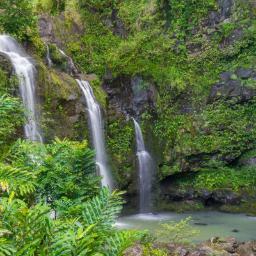 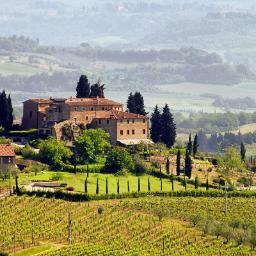 ATV and ziplining tours are also available. 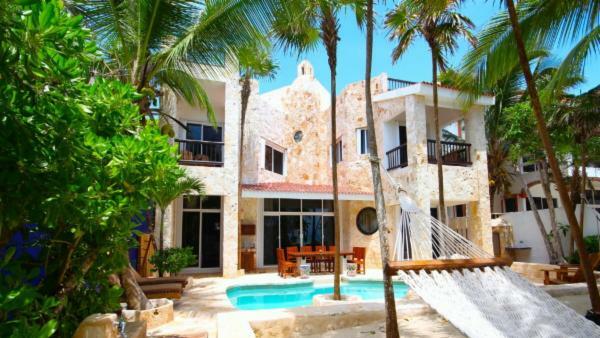 For a highly unique dining experience and a cabaret-burlesque style, visit the Chic Cabaret & Restaurant in nearby Playa del Carmen. 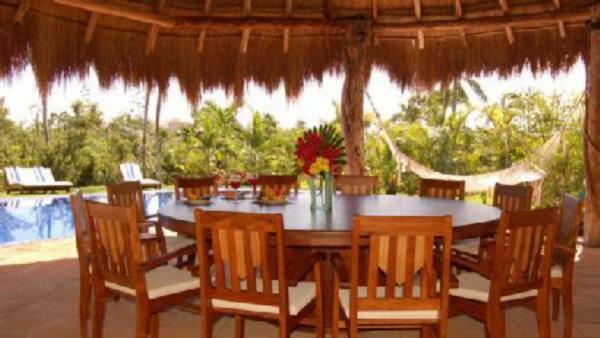 For an exceptional meal with superb presentation and superior service, Restaurante Maiko is a great choice. 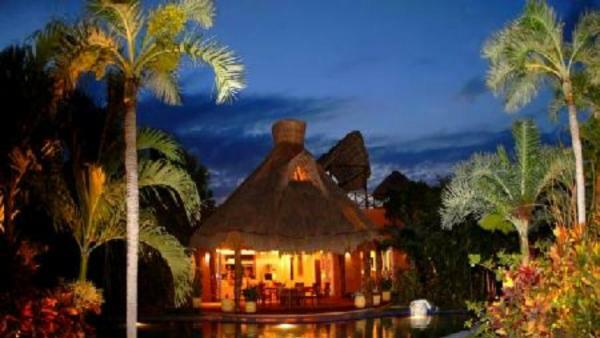 For a casual evening meal of traditional Mexican fare, try Tequilaville, known for its excellent food and friendly staff.